Please let me salvage for parts. 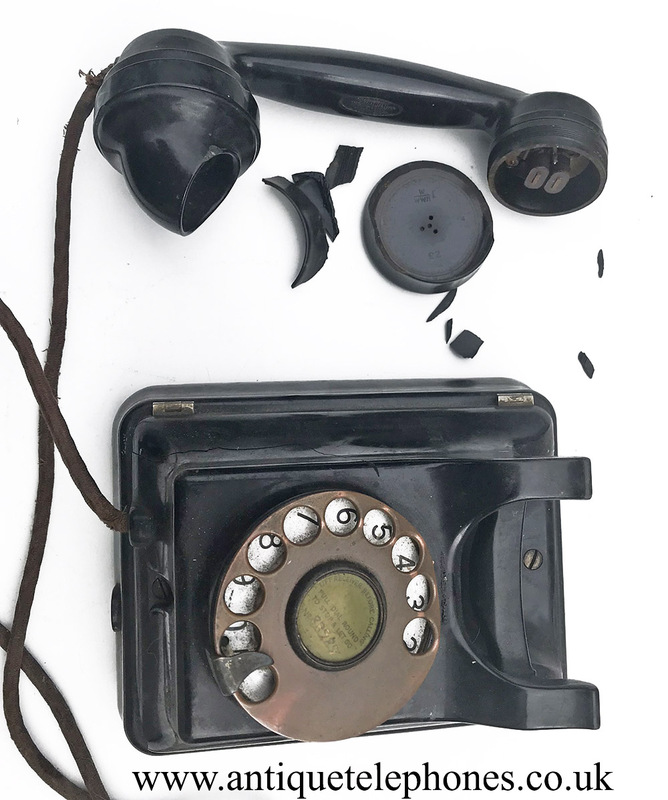 Please don't throw your old telephone away for landfill. It won't cost you a penny. I can strip them of usable parts so that they can live on.